Interviews from the Waffle Bank shoot with Refugee Youth are now available via the Spectacle Archive. Waffle Bank Investment Bank is a skill exchange programme using Belgian waffles as currency. The process encourages participants to consider what skills they bring to the table and find ways to connect and share these. Details about the Micronomics project are now available, visit the Project Page for more details. Learn about the group Bicycology which features in the project. Watch the Bicycology interviews. Information about Cycle Training UK and watch the interviews. 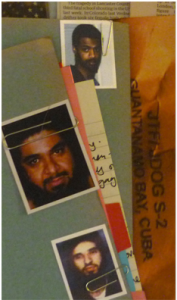 Footage from the Q&A from the Outside the Law: Stories from Guantánamo screening at the National Film Theatre, Southbank is now available via the Spectacle Archive. The Q&A featured Polly Nash, Gareth Peirce and Andy Worthington, and was chaired by Victoria Brittain. Also available are interviews from the event. If you are interested in organising a screening in your area contact us now. Outside the Law: Stories from Guantánamo is available to purchase now, click here for more details. Interviews and footage from Spectacle’s Micronomics Project is now available through our Archive. Micronomics investigates an understanding of small scale self-organised (micro-)initiatives and whether the economy has room for them. The film considers their potential to challenge the dominant definition of ‘the economy’ and implication, when the value created and exchanged is of social nature. Details about the project are now available, visit the Project Page for more details. Watch all clips associated with Micronomics. Clips from Spectacle’s Waffle Bank shoot with Refugee Youth will also be uploaded to the archive. 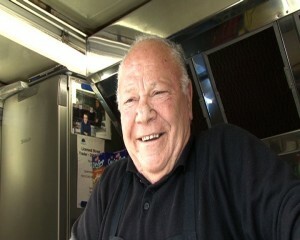 With his family’s burger van in danger Vito talks to Spectacle about his worries. 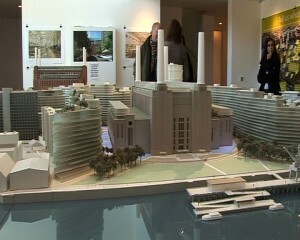 For details on our Battersea Power Station Project visit Spectacle’s Project Page. 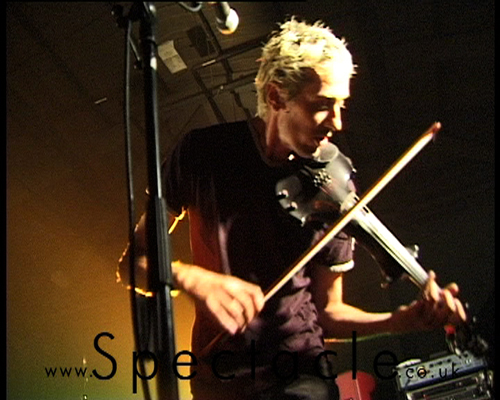 To watch interviews and more visit Spectacle’s Archive. From gracing the covers of a Pink Floyd album to dominating the Skyline of London, Battersea Power Station is one of the capital’s greatest cultural icons. Yet since being decomissioned in 1983, the building has steadily deteriorated while waiting for development plans to come into fruition. Spectacle has been following the ongoing proposed plans for the iconic building. Now available on Spectacle’s Archive page is footage from Control Room A and Control Room B within the Power Station. Footage from the REO Exhibit including interviews with local residents (Alan and Terry) is also available. More on the Battersea Power Station Project. For more interviews and extras visit the Spectacle Archive. 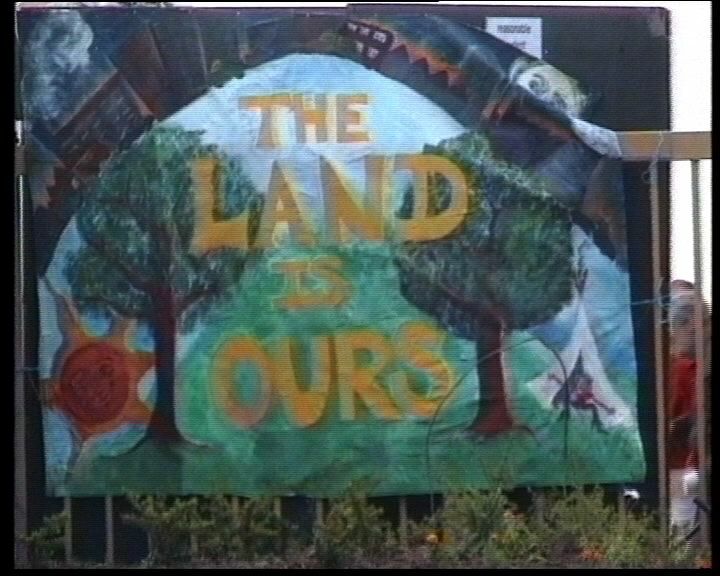 In 1996 campaigners from ‘The Land is Ours’ occupied the river front site of an old distillery and oil depot on York Road, London SWl1, Wandsworth. Building a sustainable Eco village with gardens and public amenities. Today, however on the site of the “Pure Genius” Land is Ours Eco Village stands Battersea Reach flats. Land is Ours Wandsworth Bridge 1996 Pure Genius!! Ruhullah Aramesh, a twenty-four year old, Afghan refugee was attacked in Thornton Heath on July 31, 1992, by a gang of twenty yelling racist epithets. They beat him with iron bars and wood planks until his skull was crushed. This is particularly relevant as there has been new evidence regarding the Stephen Lawrence case. Labour Councillor from Croydon North West. The speakers are announced but it is difficult to work out exactly their names or how to spell them, so if you have any idea of who they are please let us know. Lance Forman is managing director of H Forman & Son, a salmon smoking factory, that has been based in East London for over 100 years. 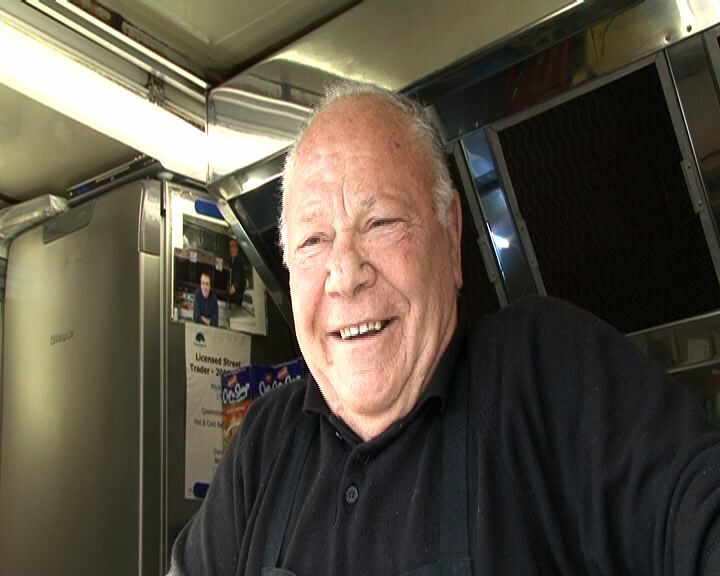 In these interviews he speaks about the obstacles his business has had to overcome in connection with the Olympics. After having build a brand new factory with a grand by the LDA, H Forman & Son were faced with a compulsory puchase order by LDA and the task to relocate, along with 250 other businesses. Part 1 deals with the history of the factory and the bad luck the company has faced during the past 10 years. 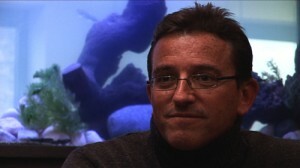 Despite TV’s film “Despite the Sun” has been featured in an interview with writer and academic Sean Cubitt. The interview is about the early days of video in the UK. Sean Cubitt is currently Professor of Media and Communications, University of Melbourne and has written widely on the media arts. Spectacle also produced the music video Cracklife, in collaboration with Marsh Farm Community members about the effects of Crack on their lives and community, Exodus Movement Of Jah People, a documentary that was shown on Channel 4, and in an extended version on ARTE (available in Italian and German and with French subtitles), as well as Exodus from Babylon (Channel 4), and documented the journey from Luton to Zurich as the Exodus movement take their raves to Switzerland (SF – Swiss TV).